GREAT OCEAN views from this Historical Coffin Point Plantation 2nd Row recently renovated home. Take your morning walk on the private community beach just steps from your front door. 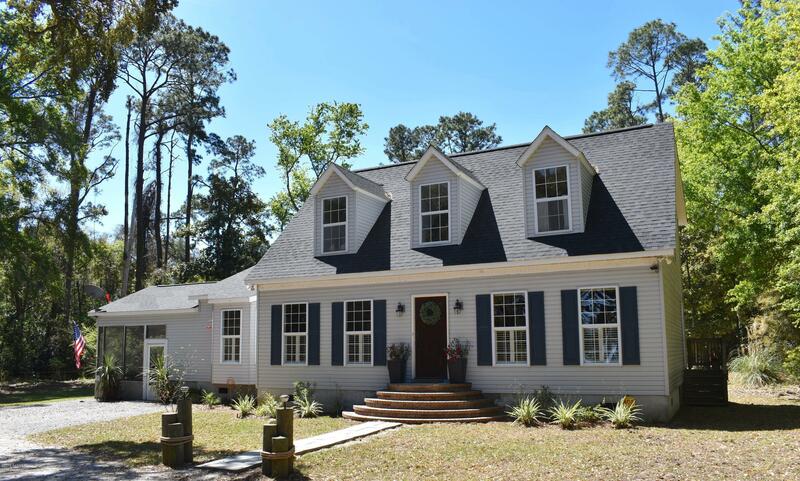 Offering 4 Bedrooms/3.5 baths - 2 full master suites downstairs & a 3rd master suite upstairs. Gourmet kitchen with 42 inch cabinets, quartz counter & high end stainless steel appliances. Offering plantation shutters & oak hardwood flooring. Situated on a 1.2 acre lot with many fruit trees, herb garden, fire pit & greenhouse. New roof, A/C with air purification, water heater,& security system with outdoor camera. This turn-key home is a great investment as well.